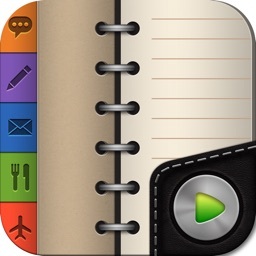 A lot of times taking a quick note is easiest if you can just record the thought. 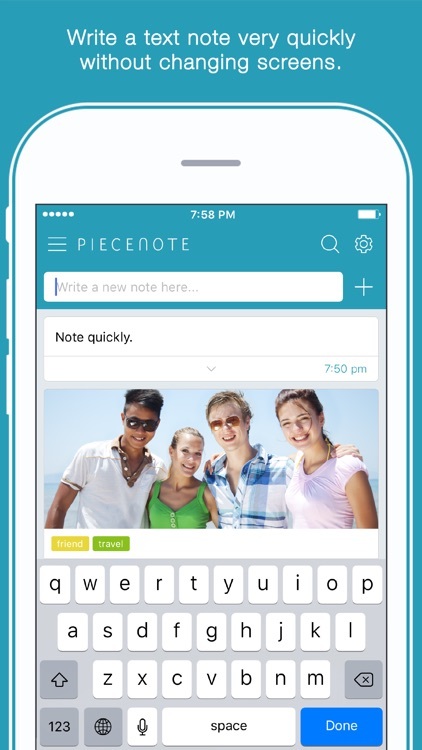 Long notes are just as easy when dictated. 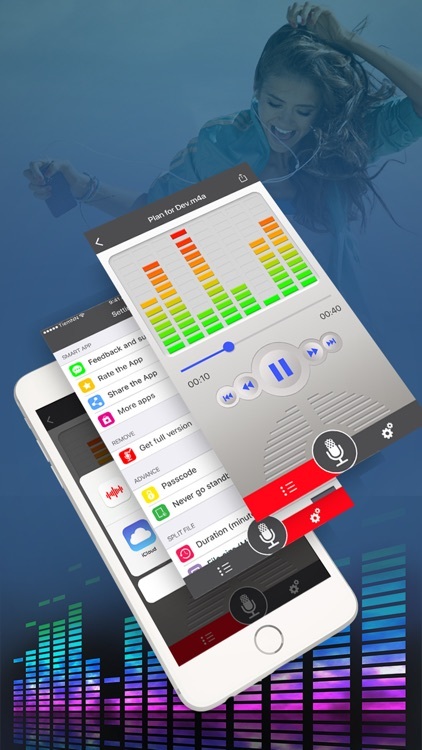 These apps give you that ability and more. 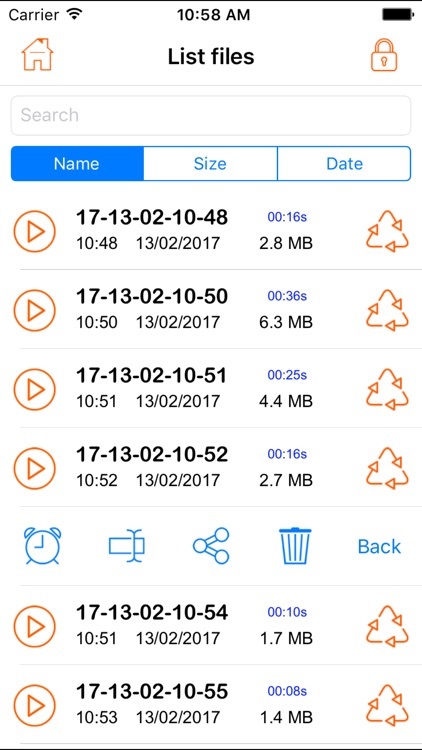 You can do everything from take a quick recording to adding a picture, video, typed note, or even a written note to your audio recording. 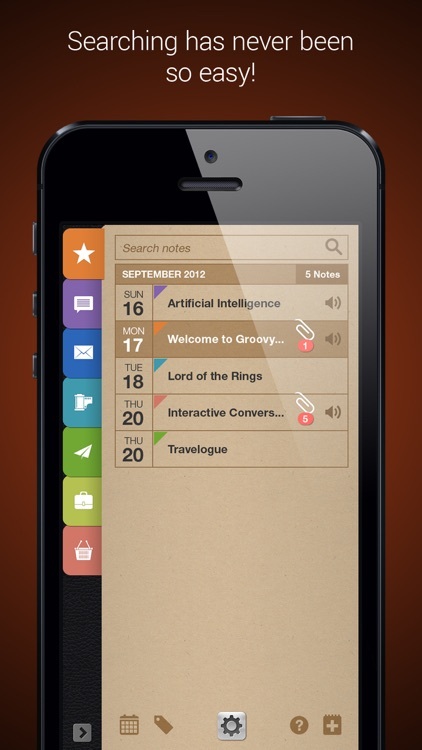 Be efficient with these great apps. 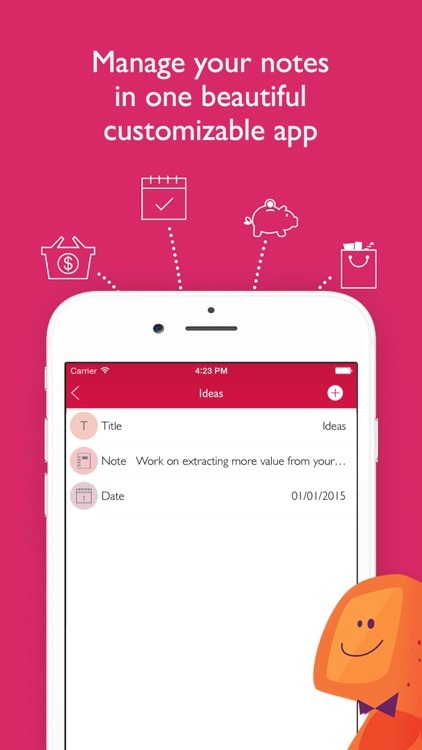 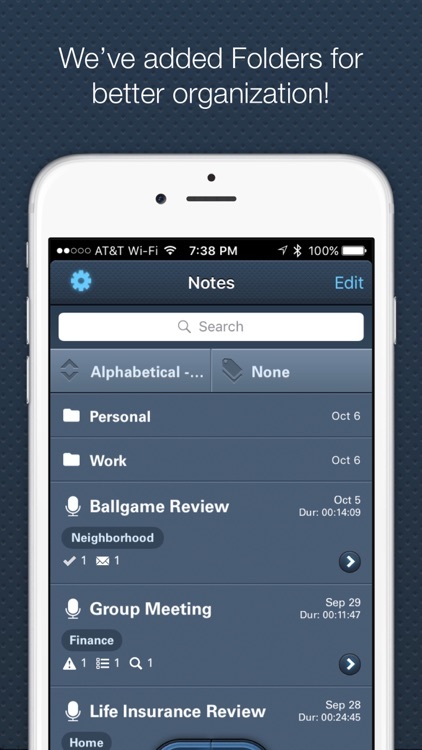 Say whatever is on your mind and get right back to what you were doing with this note taking app. 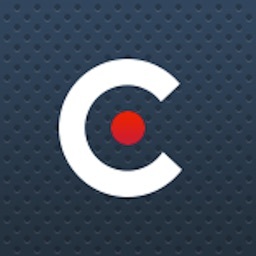 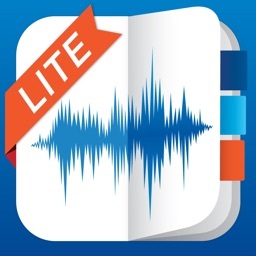 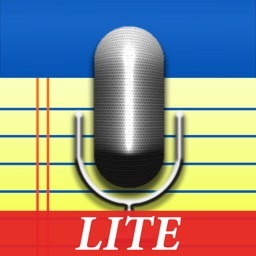 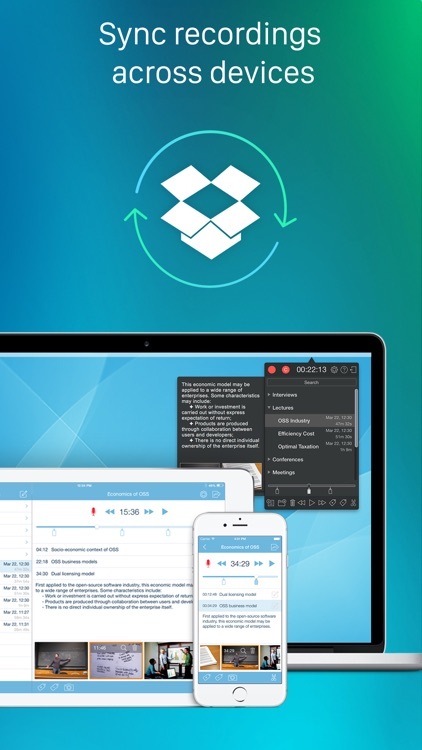 The best audio and voice recorder for iPhone just got better! 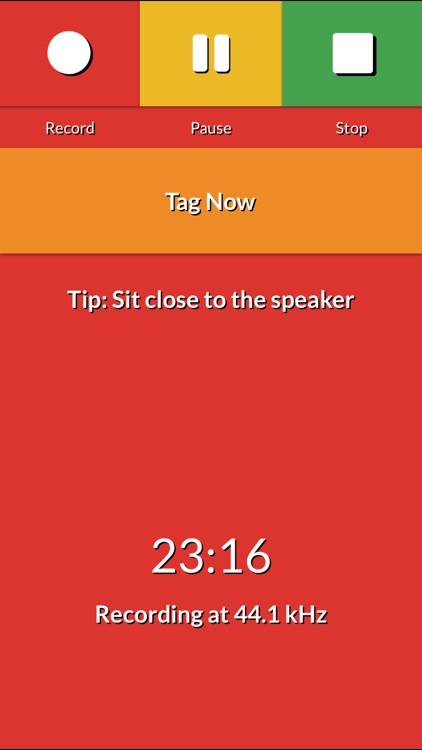 All new for iOS 12, support for Siri Shortcuts! 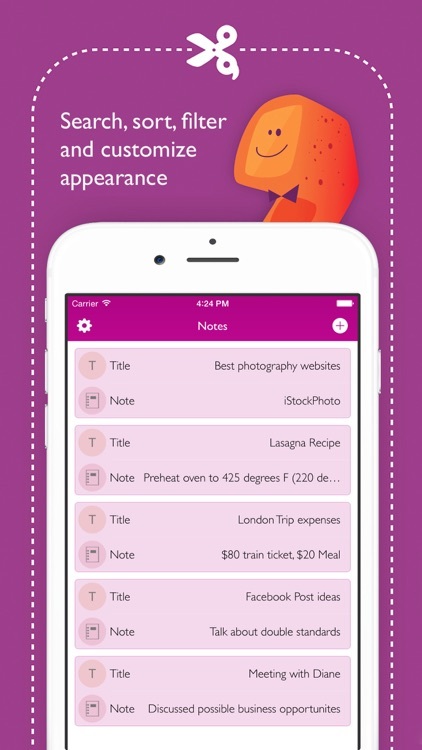 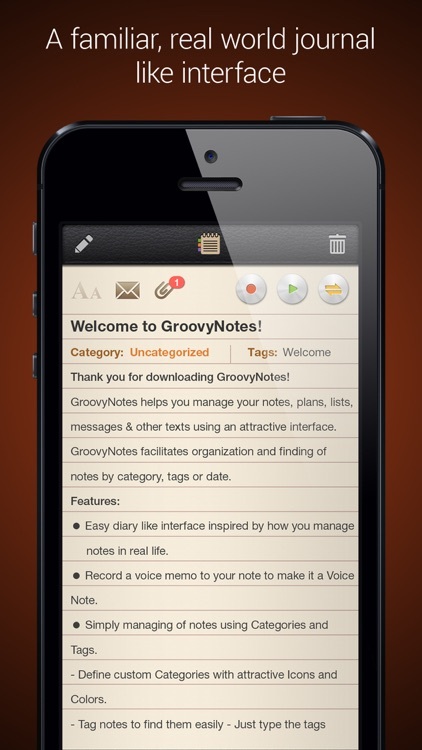 Groovy Notes is your personal diary for text, voice notes, attachments, annotations and more!! 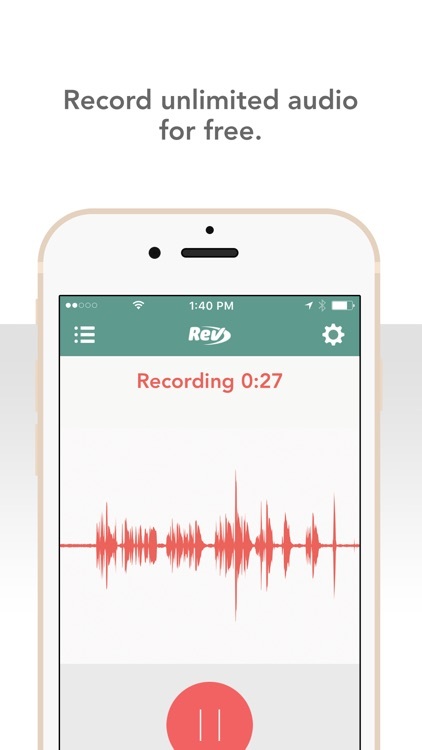 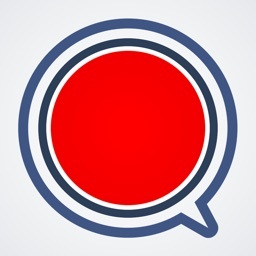 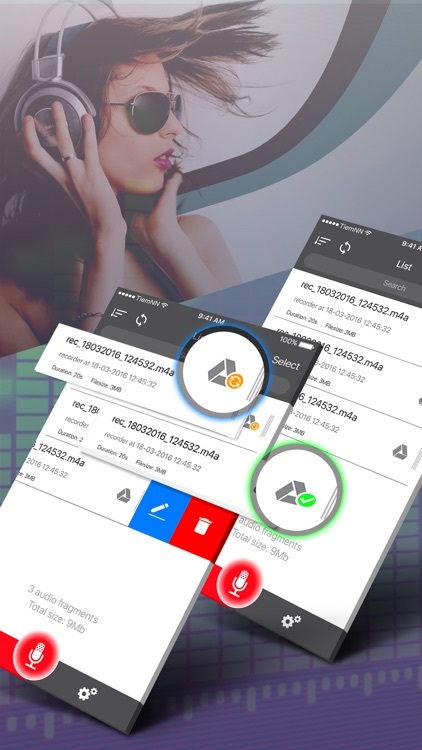 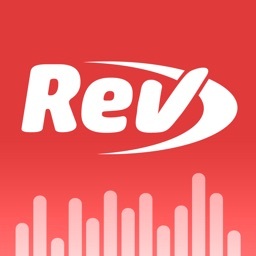 Rev Voice Recorder is the easiest way to record and share audio for free. 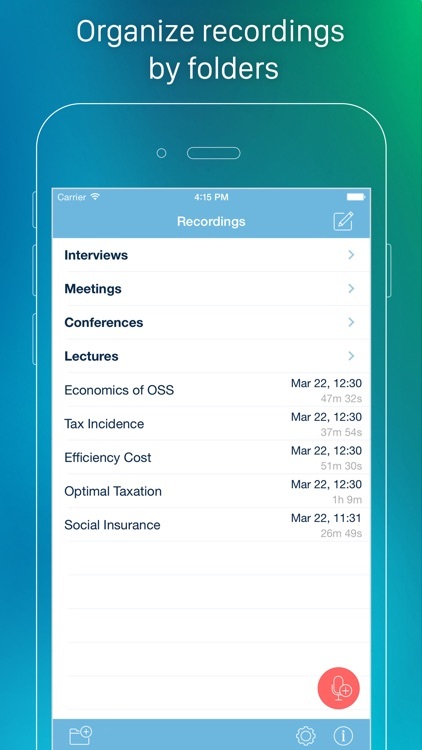 Need a transcript? 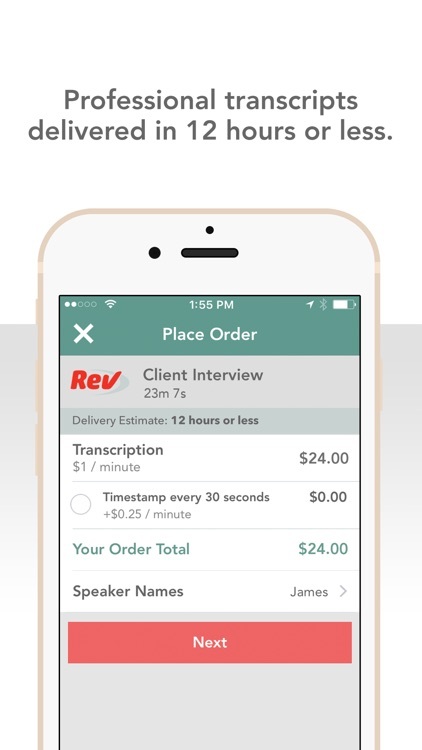 Place an order directly from the app for $1 / audio minute. 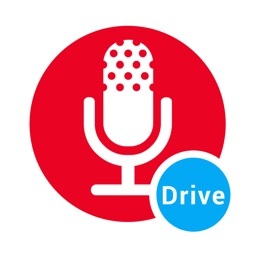 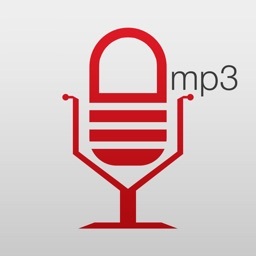 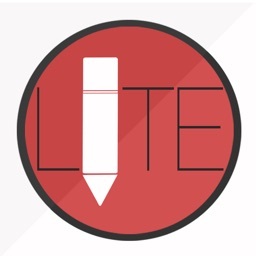 Our team transcribes your audio and delivers same-day via email. 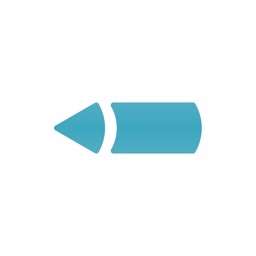 99%+ accuracy. 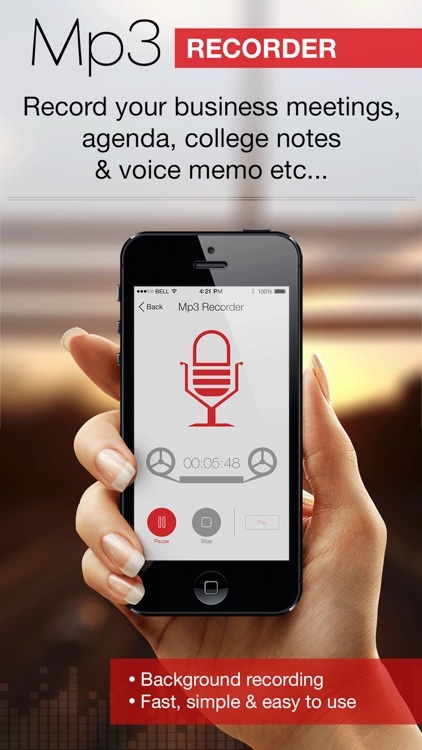 This high quality audio recorder allows you to attach notes to lectures and meetings. 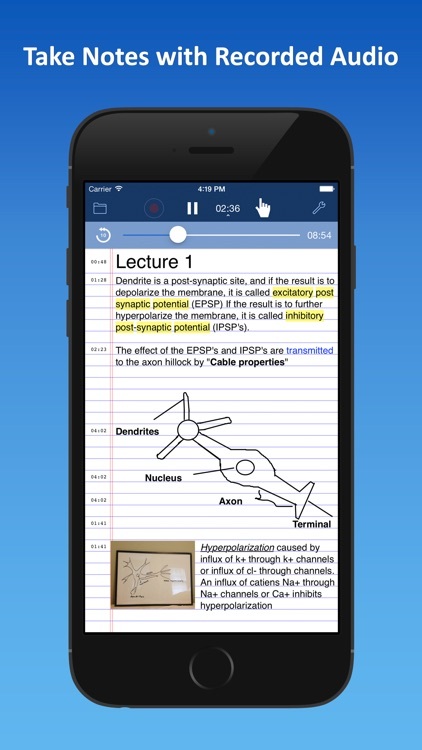 Audio Class Notes is the easiest way to record class lectures, tag the important points, and study faster than ever before by jumping right to the important parts. 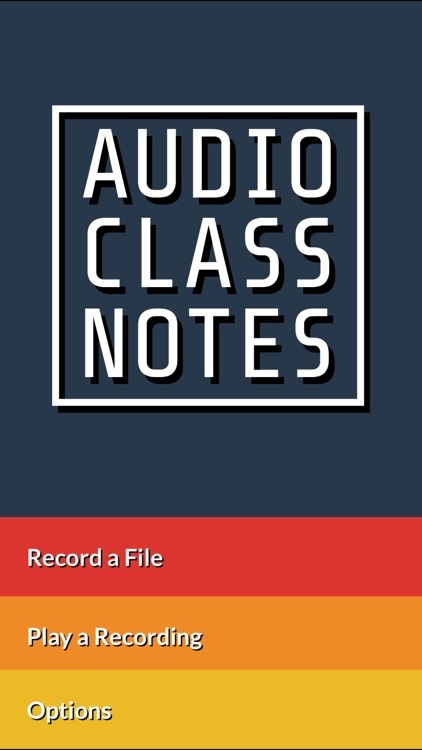 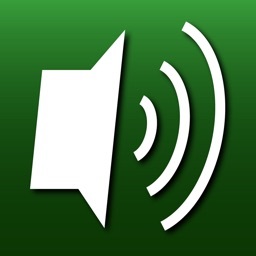 Audio Class Notes is the fastest, easiest way to record class lectures, and tag the important points. 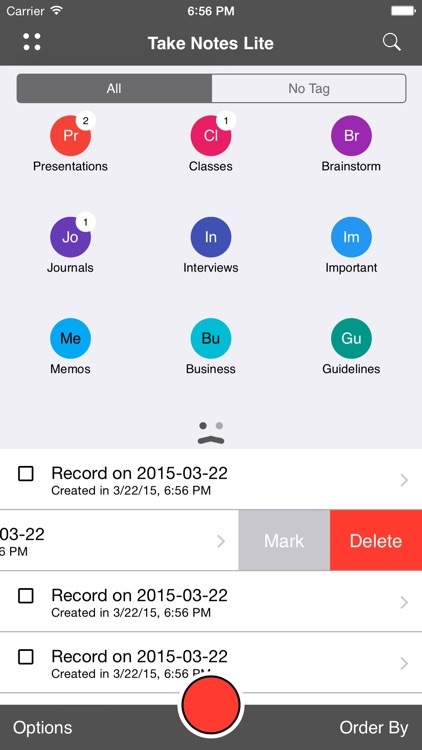 You can instantly jump to the important parts of the lesson and study in less time. 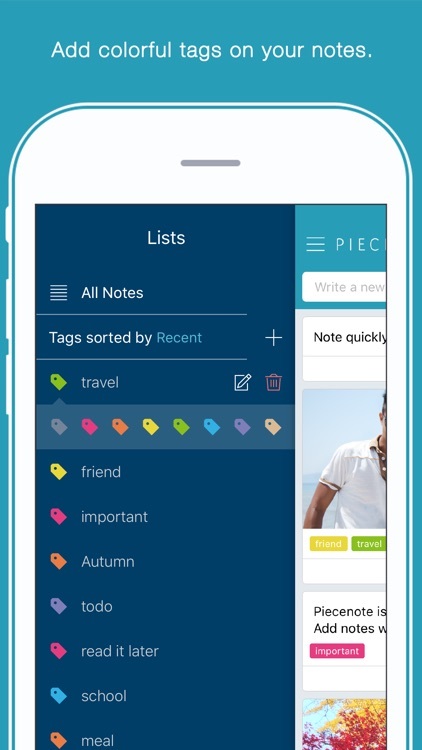 Capture your notes and audio notes in a beautiful easy to use app that can be fully customized to match your exact needs. 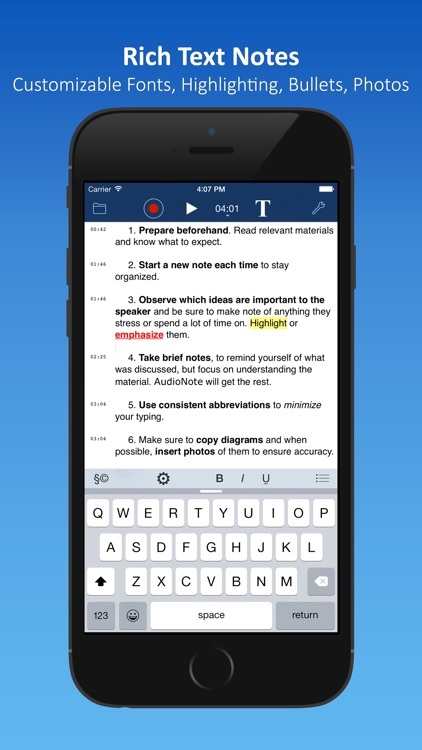 Welcome to Take Notes, an application that provides its users the possibility of recording the audio synchronized and take notes. 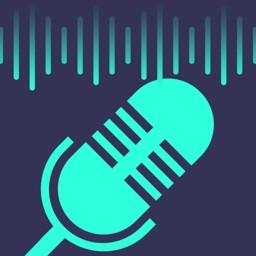 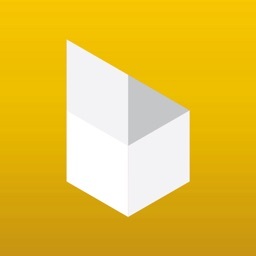 Quick Mic is a simple and easy to use recording app for iPhone that allows you to quickly record audio in lectures, meetings, or for voice memos. 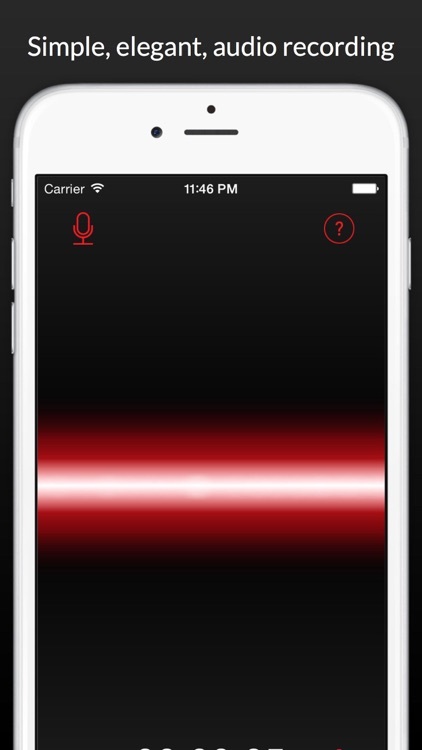 Works with your phone upside down. 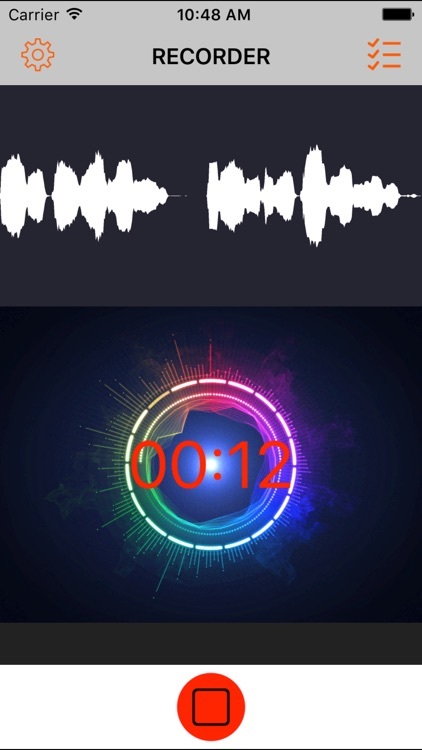 Point your phone's microphone towards the sound you're recording and the Quick Mic interface will rotate accordingly so you can always access the record switch with one hand. 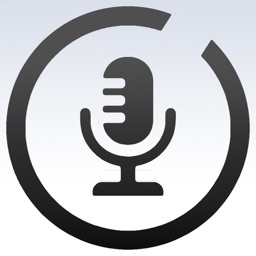 Markers allow you to add reference points to your recordings to easily identify areas of interest during playback. 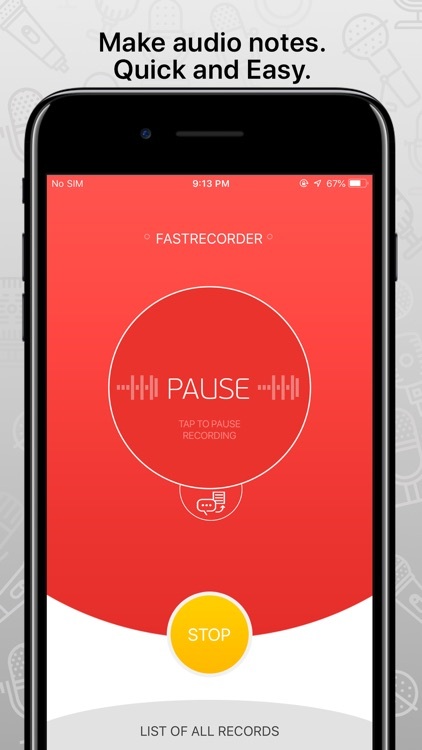 For short recordings, just hold the record button. 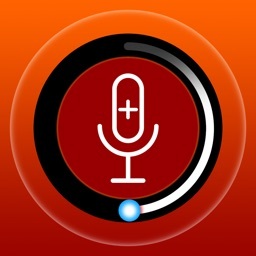 Once the button is pressed, recording starts and will continue until the button is released. 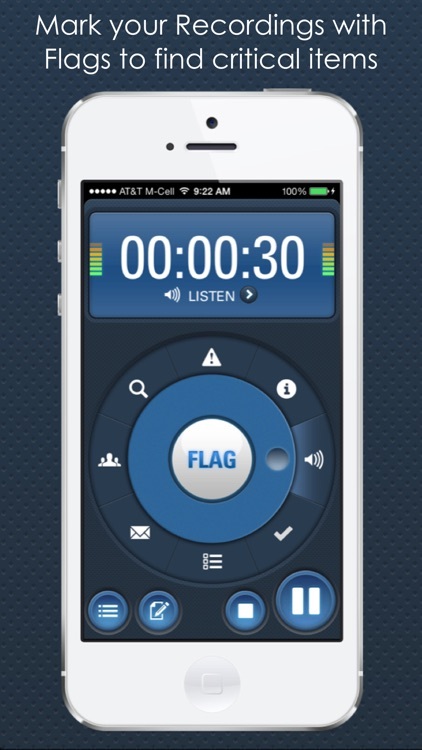 The recording button can be held for short recordings, stopping when the button is released, but the button can easily be locked to record hands-free by sliding the button up into the locked position. 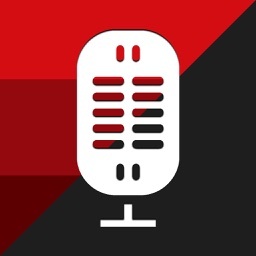 The recording will continue until the button is unlocked. 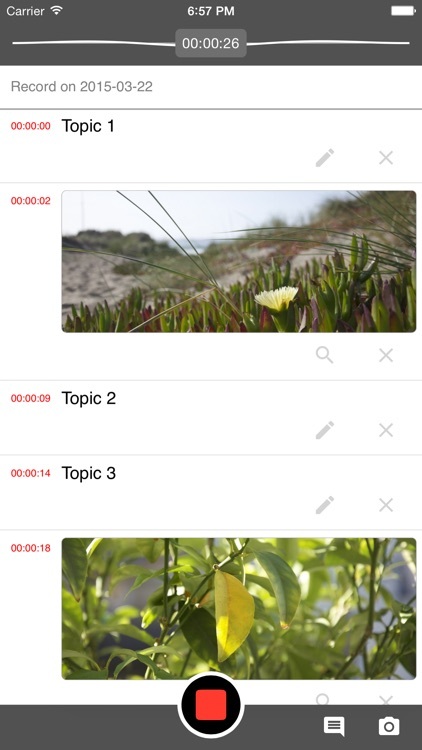 Easily add markers during recording to identify points of interest during playback. 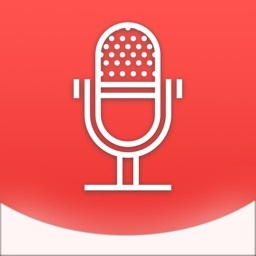 Just press the mark button on the right of the recording button during an active recording. 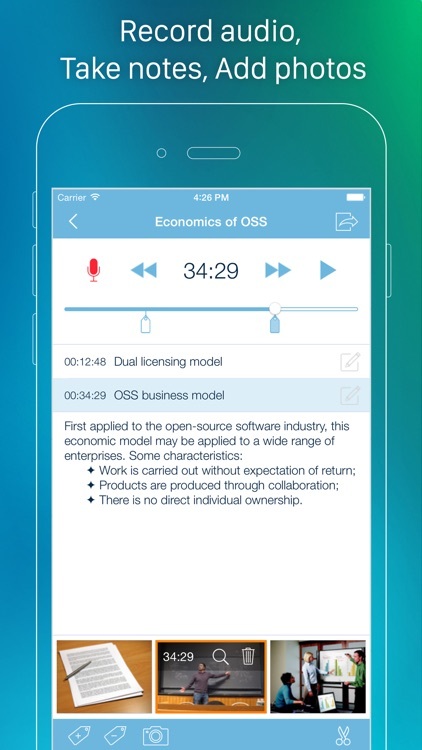 You can choose to have no offset (the default) or 5, 10, and 30 second offsets within Settings. 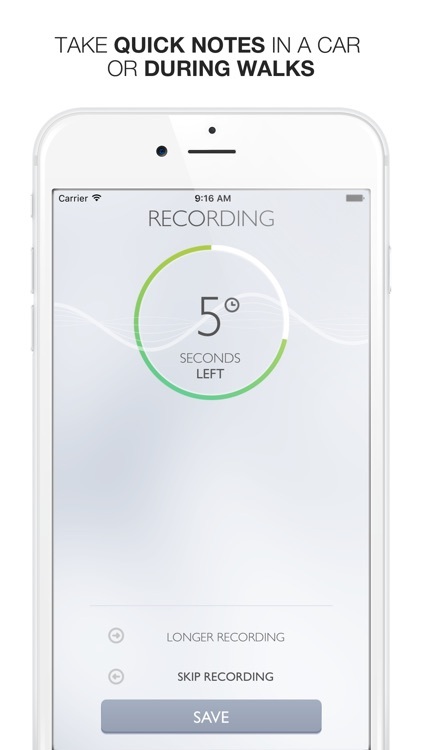 Markers will then be placed within the recording a number of seconds prior to when you pressed the mark button. 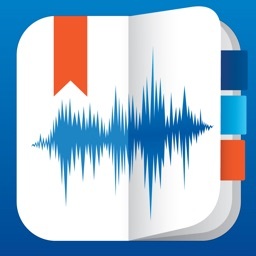 You can then be sure your marker appears before the place in the recording you are interested in.